Knitting is the method of creating cloth using thread or yarn, and can be done by hand or machine. 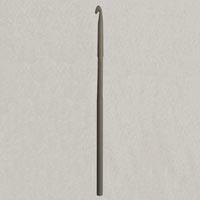 There are a number of styles and methods of Knitting in existence many of which dating back as far as the 6th Century. In 21st Century Britain, Knitting has become a vast and easy hobby for all and is considered to be a distinguished skill. As well as Knitting your own sweaters, gloves, socks and scarves studies have shown that Knitting results in an increase in serotonin and dopamine also known as “feel good” hormones. So not only is Knitting a fun, useful hobby it also makes you feel great! 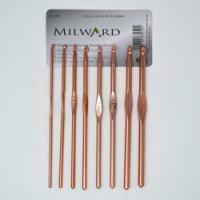 We are able to provide you with all of the necessary tools whether you are a complete beginner or a seasoned Knitter. Stylecraft are one of the best known and highly regarded names in the Wool industry. 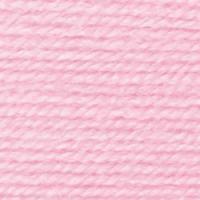 All of their Yarns reflect the latest fashion trends, together with essential classics and beautiful baby Wools. 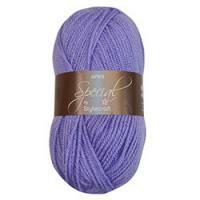 We also stock stylecraft special aran Wool and aran 400g Wool, both are fantastic quality. Our range of stylecraft special chunky Wool is ideal for those cosy jumpers, gloves and scarves to keep you warm on crisp, winter days. 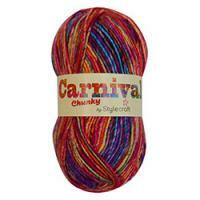 Our sirdar squiggle super chunky Wool is a superb, colourful Yarn. 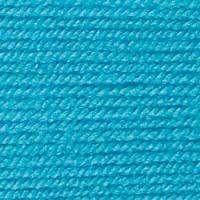 A cosy blend of 51% Wool and 49% acrylic, this is fashionable Wool which is ideal for beginners. If you are looking to create a special outfit for a new member of your family, we stock a fantastic range of baby Wools from double knit merry go round Wool to wondersoft pearl Wool. All of our baby Wools have the soft quality that babies will love and will keep them feeling warm, comfortable and secure during their first months. All of our Wools are of the highest quality and come in a variety of colours and will keep their vibrancy and quality through the washes, enabling you to create items that will be worn and cherished for many years. 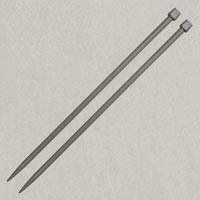 We stock a wide range of Knitting needles, stitch holders, circular Knitting needles and children’s Knitting needles. 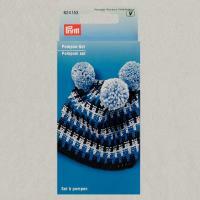 We also provide a wonderful range of Knitting patterns for men, women and children. 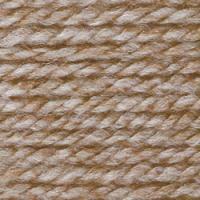 For the latest on our Wool products, see our regular news updates on our blog page.